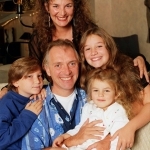 Rik Mayall’s family to pay thousands in inheritance tax? One of the UK’s favourite comedians, famous for his roles in the Young Ones, The New Statesman, Bottom and Blackadder, Rik Mayall died suddenly last June, aged 56. It has now emerged that he failed to draw up a valid will before he died, meaning that his family face having to pay a huge inheritance tax bill on his £1.2 million estate. Inheritance Tax (IHT) is simply a tax on the money or possessions you leave behind when you die. It also applies to some gifts you may make while you are still alive. A certain amount can be passed to your inheritors without being taxed; this is known as your ‘tax-free allowance’. The allowance or ‘threshold’ for 2013-2014 has been frozen at £325,000, the same as it has been since 2010-11. It will stay that way until at least 2017 as the government tries to rebuild its finances following the credit crisis. Inheritance tax due on money or possessions left when you die is paid from your estate (except in rare circumstances). Your estate comprises everything you own (money, property and investments), minus everything you owe (mortgage, loans, credit card bills) at the time of your death (including funeral expenses). In Mayall’s case, where a married parent dies without a will, a portion of their assets go straight to their children and this triggers a potential tax bill. Rules about how someone’s estate is passed on when they die ‘intestate’ (i.e. without a will) changed last October, meaning that how Mayall’s estate is treated for IHT purposes is slightly different to how it would be if he died now. This is how his assets are likely to be distributed, plus how things have changed since last October. 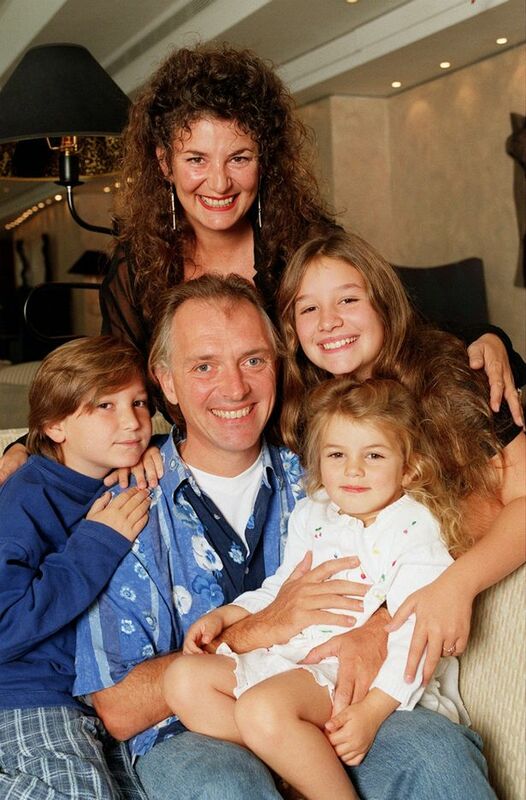 Before October 2014: Mayall’s assets up to £250,000 go to his wife, Barbara. Assets above that limit are split 50/50 between his wife and his three children. But for the assets above the £250,000 limit that are shared out, she only gets what’s called a “life interest” in the assets. So she can take interest from this share of the money, but can’t spend the capital. On her death this share passes to the children. After October 2014: The situation is the same, except the “life interest” rule is removed. So now a spouse is free to spend without restriction his or her share of the 50/50 split of assets above the £250,000 already allocated to them. What would have happened if Mayall had made a will? If Mayall had left everything to his wife there would have been no inheritance tax payable. She would then have been able to add his tax free allowance to her own, creating a couples’ allowance of £650,000. She would have been able to make other plans to avoid her estate attracting IHT on her death by giving away assets to the children while still young enough to survive for a further seven years. Even after that time – i.e. in the last seven years of her life – there would be several tax-exempt gifts she could make to further reduce the value of her estate to below £650,000. If you feel that inheritance tax (IHT) planning is something that you or your family need, you should make sure that you consult an expert in the field. If you would like to find out more about the financial decisions you should take now to reduce a possible IHT bill, please contact Marchwood IFA. We can liaise with a solicitor to help you draw up a will that protects your family’s future.